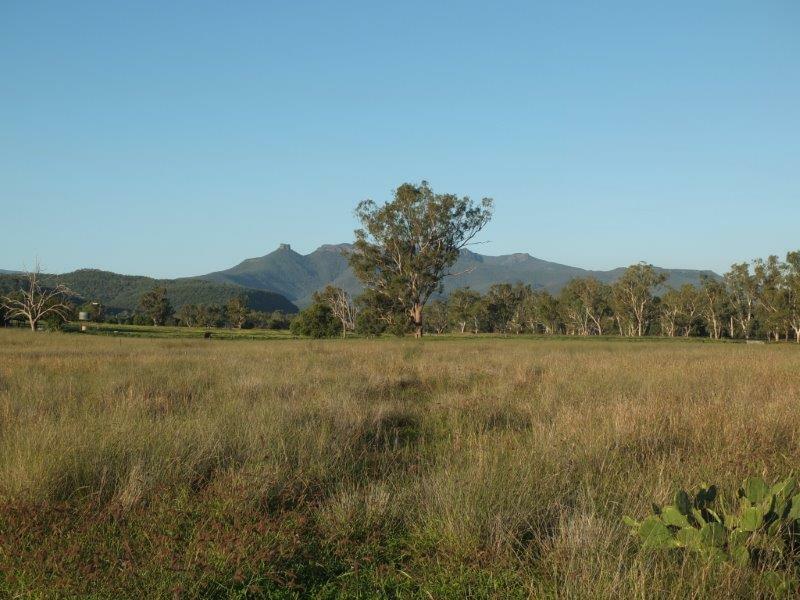 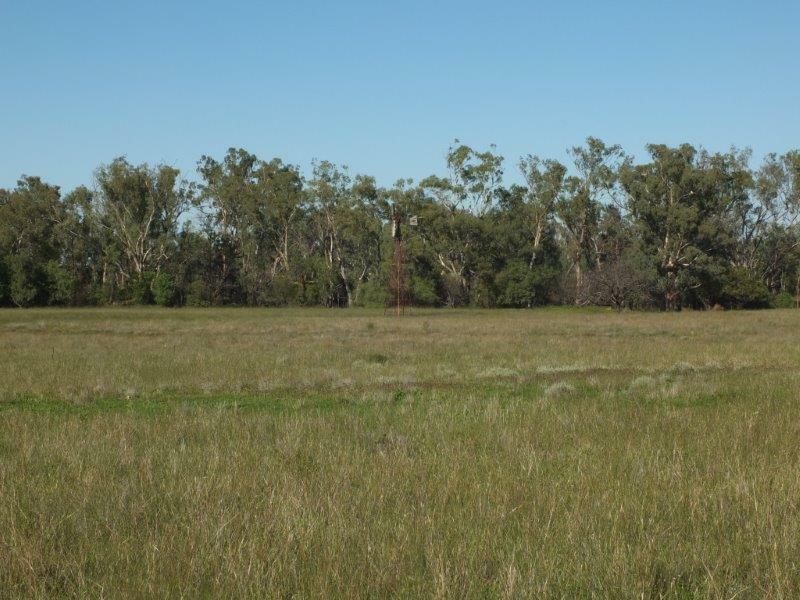 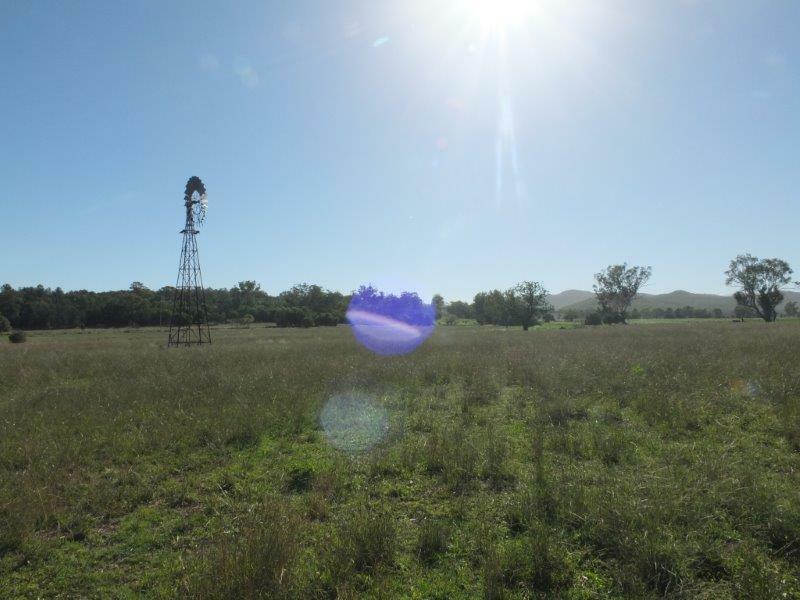 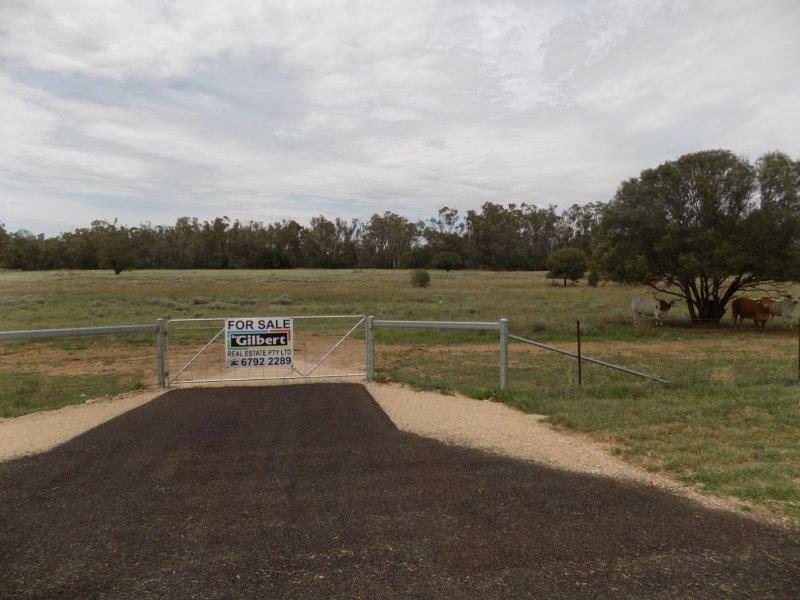 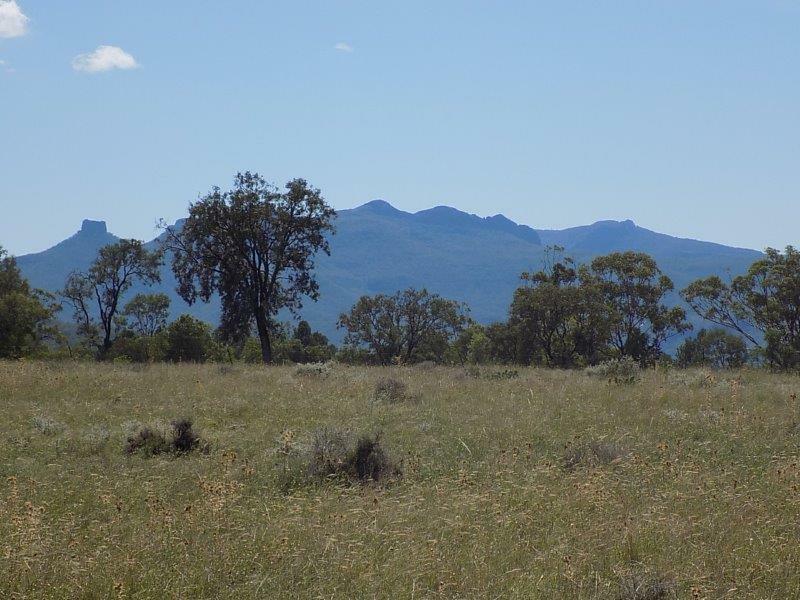 Situated just 18 kms east of Narrabri on popular Kaputar Road is Lot 4, comprising approx 25 Acres (10 Ha). 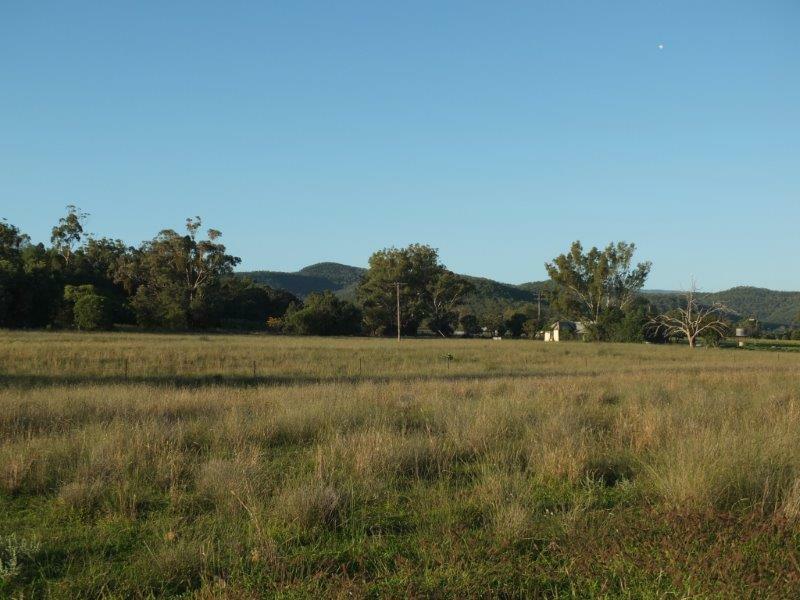 The Lot has direct frontage to Bullawa Creek, breathtaking views towards Mt Kaputar, sealed road frontage, POWER through the lot, BORE & WINDMILL, ample underground water available and with the school bus past the gate. 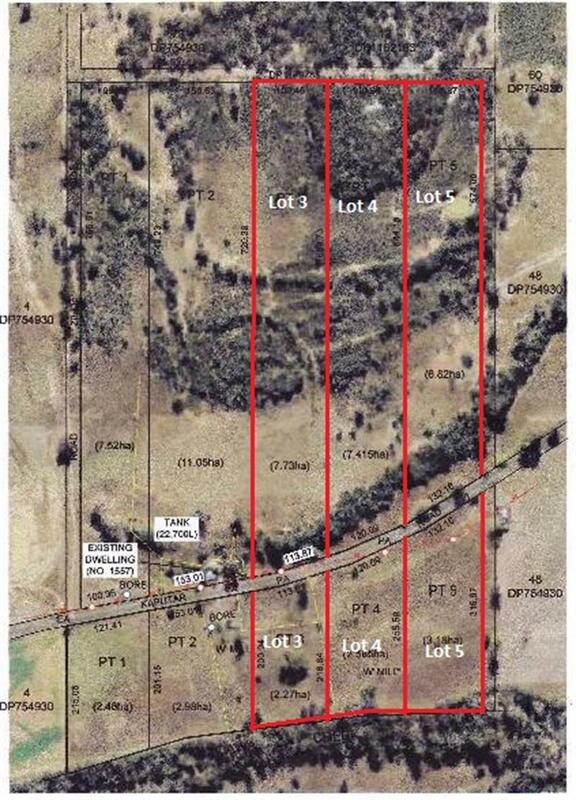 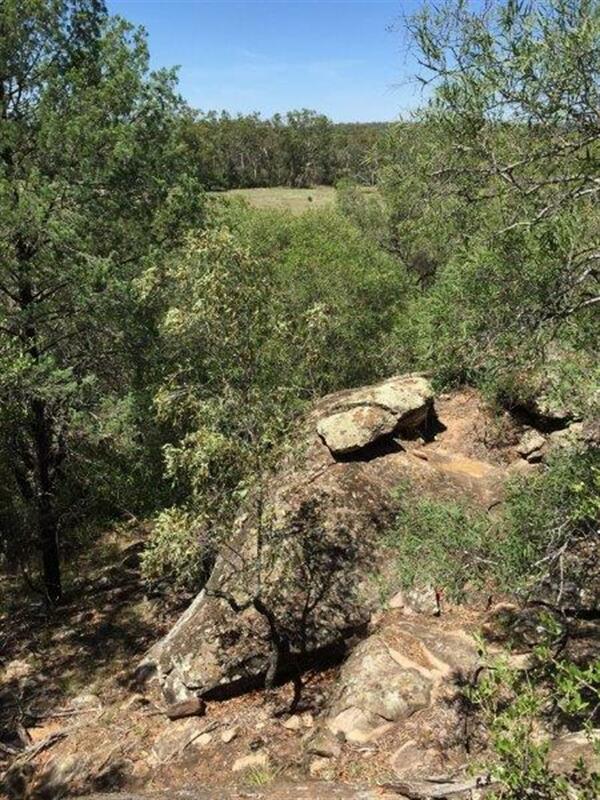 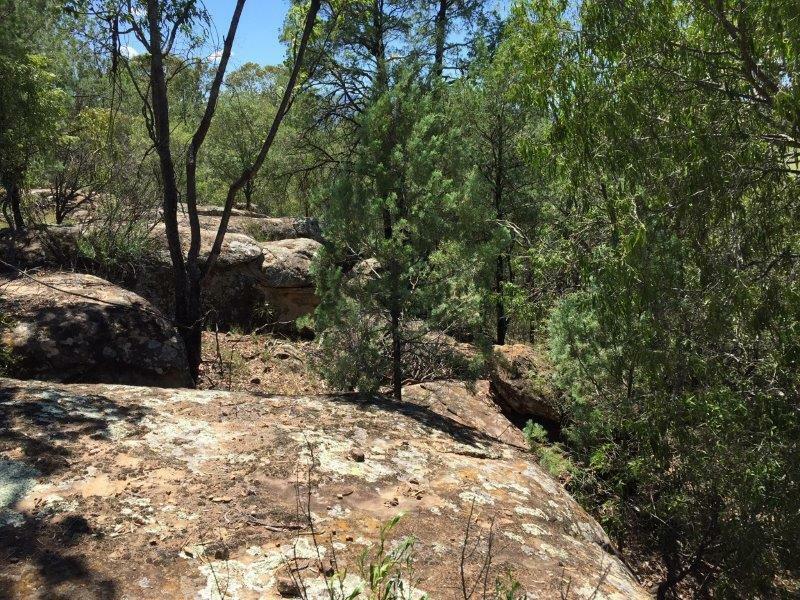 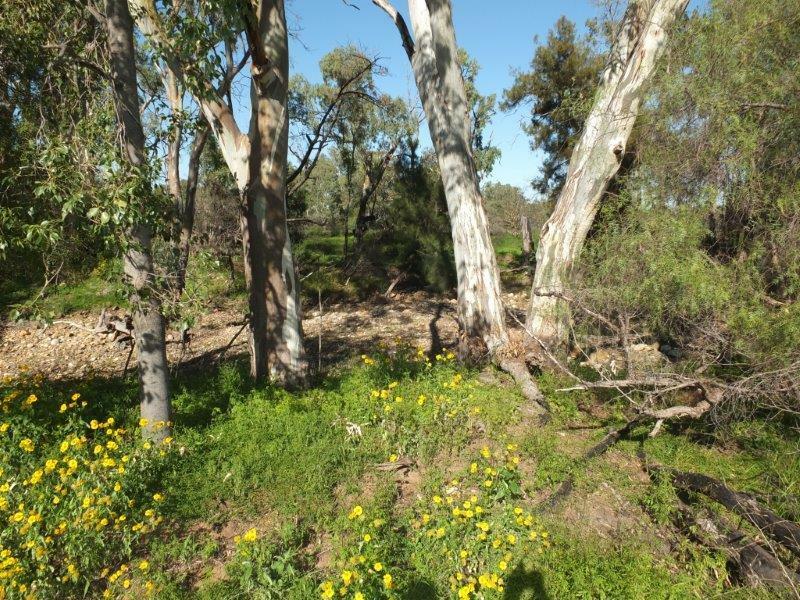 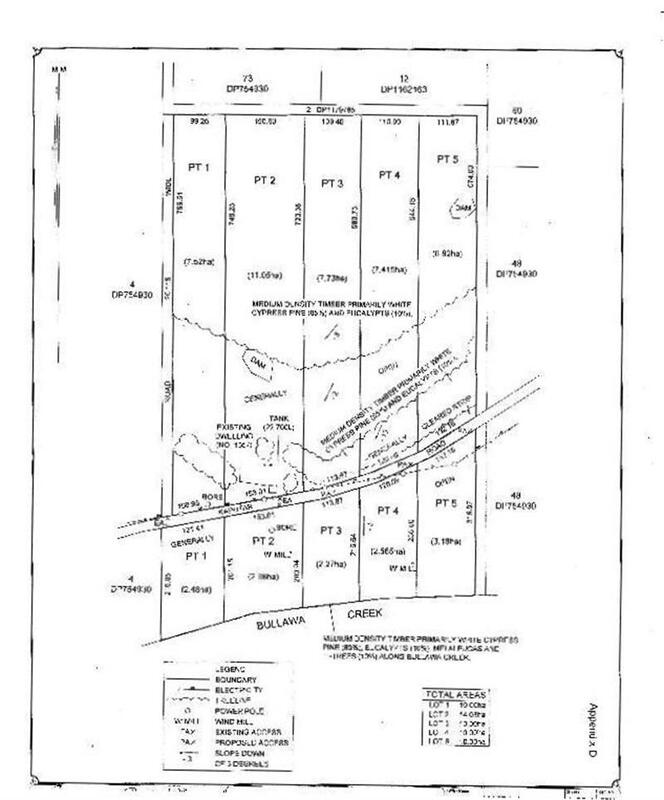 Dear Rob, I am interested in Lot 4/1557 Kaputar Rd, Narrabri, NSW 2390, Listing Number 2152932 which I found on http://reggilbertrealestate.com.au.